LETS FIND SOME DEALS during the second most wonderful time of the year! After Christmas sales. Sorry this is quite literally the most ghetto photo you’ll ever see on the blog. 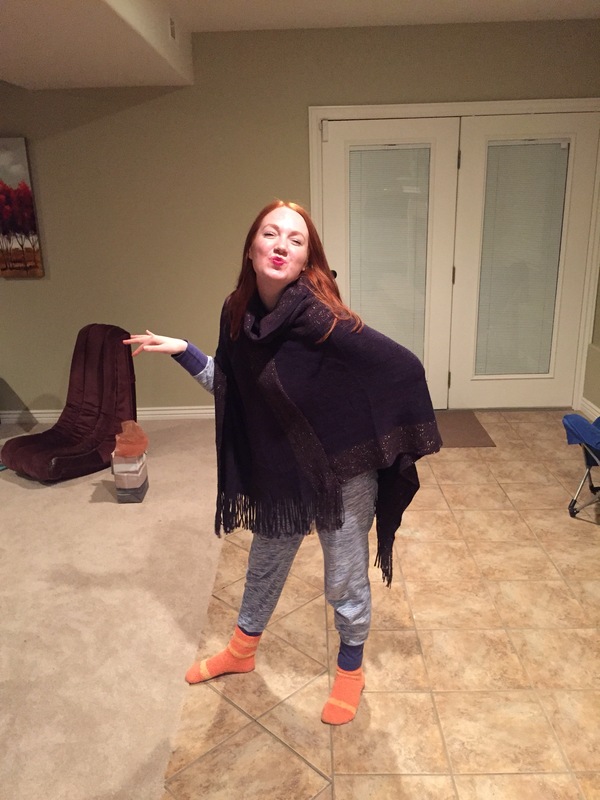 My poncho is back in Utah while I’m in ARizona. (Opened from my mom before going to Mexico with in-laws!) Mine was from Anthropologie but has since sold out. The worst luck. I got on to link it for you guys only to find the worst news! 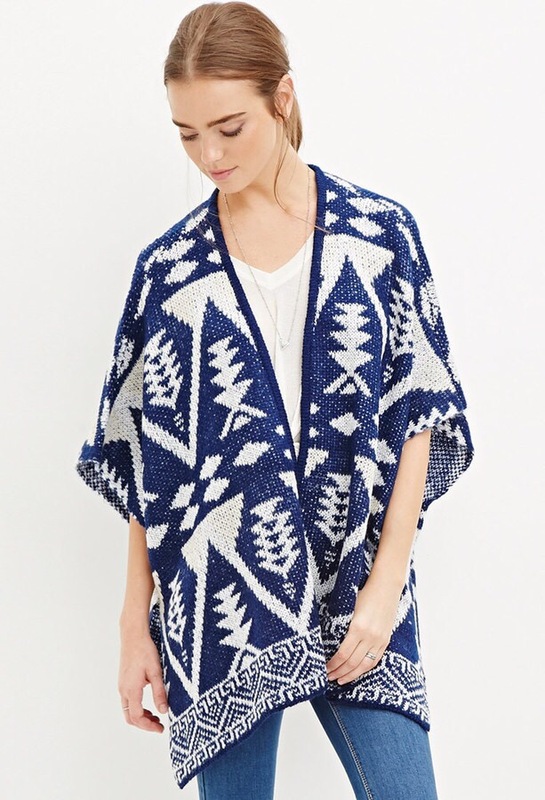 $15 for this Aztec beauty from forever21. 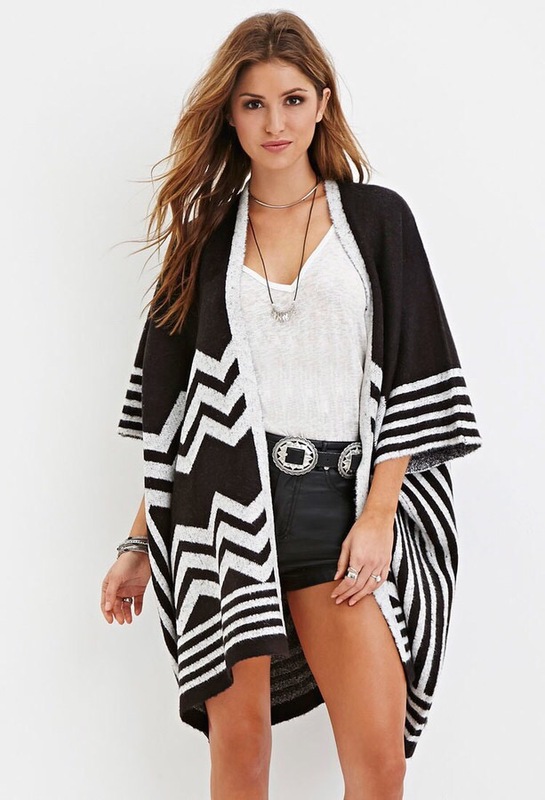 Typically not a fan, but for a trendy item like a poncho, forever21 is probably ok. Get it here. This chevron patterned poncho is another great option for the more wild readers! $15.99 sweet spot! Get it here. The greatest poncho of all my picks! 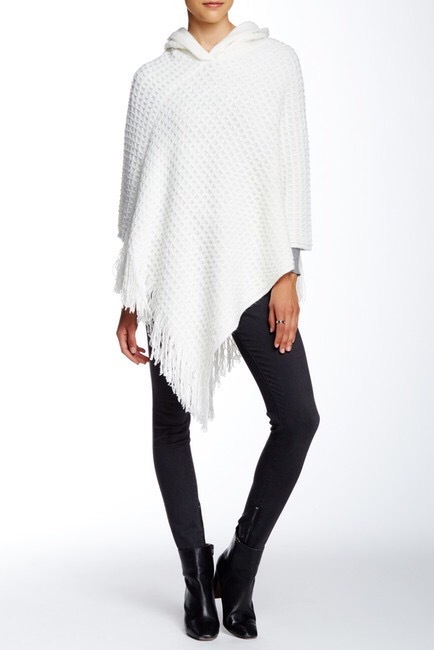 Coming in around $19 right now with the Nrodstrom sale, don’t miss this poncho! So darling you have to get it here. This last pick is probably most similar to mine and is in the most perfect winter white. I love the way they have styled it here. Be mindful that it is most expensive at $20 but this is one of the only ones that isn’t acrylic which is nice! (Nicer material that won’t ball up! Get it here.